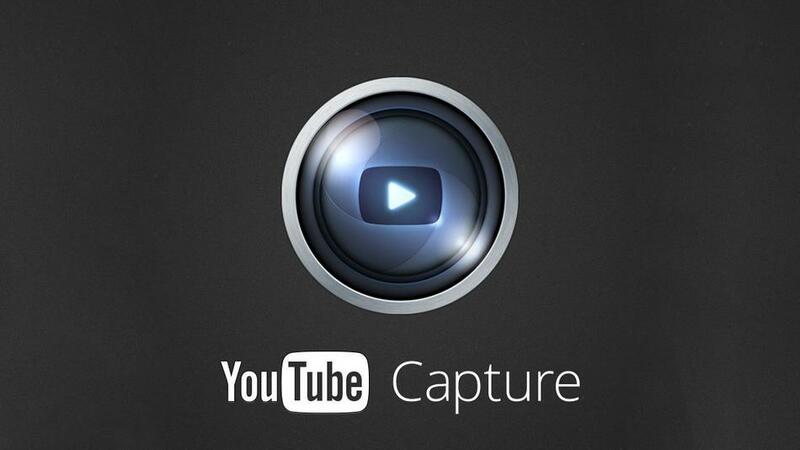 YouTube Capture seems to be one of the first moves to a simple way to upload short shoot-and-upload video experience. There have been more on iOS and other mobile platforms, but with YouTube’s huge social audience, we can see this being the start of the move to social video. Instagram really was the first place that you could share photos on your mobile instantly and have all your friends see them. It was such a popular platform that it attracted thirty five million users on iOS alone before Facebook bought the company. In the past few weeks, Facebook has been trying to push social video too – when your friends like a video, it may pop up on your newsfeed, even if you are not friends with the person who did the video. Many artists and entertainers have used this new feature to release content on Facebook. Video still is a hard media to push forward, because uploading videos takes time and editing tools are not all there. YouTube is trying to dumb video down and just look to make a simple interface for users. This may be the way for some bloggers and funny moment YouTube accounts push forward, but for gaming and news channels that put a lot on editing, it is useless. As YouTube and others pave the way for social video to become a big success, we suspect more applications and companies will look to utilize social videos on their website. Twitter has yet to do anything like this and has only just started adding photo filters, to go against Instagram. We doubt people will start video blogging their life, instead of just writing or taking a photo, but for events and funny moments that cannot be captured with a photo or a status update, video may become more of an accessible and used media.